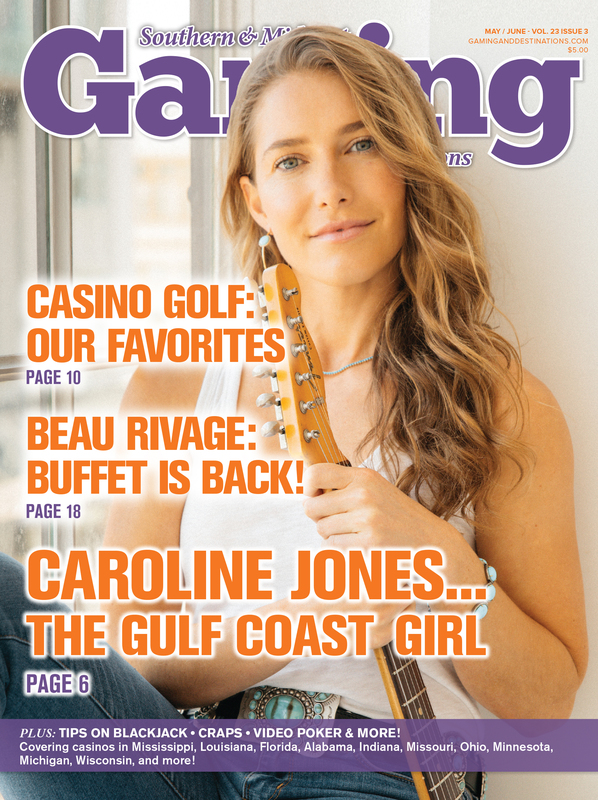 Gaming Media Group Inc. is the publishing company for Southern Gaming and Destinations, Midwest Gaming and Destinations and GamingandDestinations.com. Since 1999, we have served as a reliable information source for gaming enthusiasts and travellers throughout the United States. Editorial Suggestions: Got an idea for an article, tip or review? Let us know! 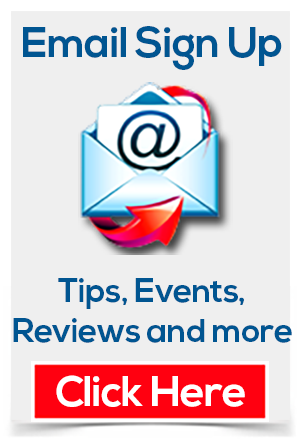 E-mail us at editor@gaminganddestinations.com with any suggestions on how we can make your reading experience better. CLICK HERE for our 2019 Editorial Calendar. Subscriptions: The Comps Club™ Casino Coupon Program is our vibrant membership club is designed to offer the casual gamer valuable coupons and special discounts to casino properties, travel companies and web-services. In addition to the annual magazine subscription, members also receive six Member Coupon Paks emailed straight to their inbox! The annual membership is $29 (or $20 for just the magazine…no coupons) and well worth every penny! Sign up or get more information. 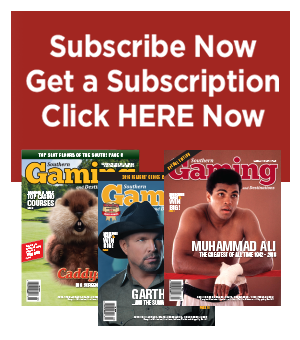 Advertising Opportunities: Gaming Media Group Inc. offers a wide variety of marketing and communications solutions ranging from print and digital to content and geo-targeted email. We also produce direct mail campaigns and other niche marketing solutions to make your message stand out. We will build a custom campaign to fit in line with your goals, objectives and budgets. Let’s schedule a conference call to get started! 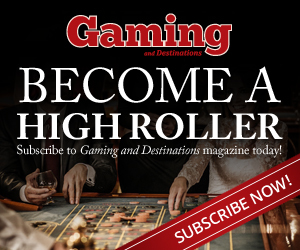 Please contact us at 502-212-5177 or email editor@gaminganddestinations.com. Planning for 2019? CLICK HERE for our 2019 Media Kit or give us a call…we would love to build a great marketing campaign for you! Marketing Services: Gaming Media Group Inc. is a leading provider for marketing and communications services for a range of clients throughout the region. Services include Strategic planning, pre-campaign research, graphic design, audio/video production, photography, public relations, content marketing campaigns, event planning and more. Let us know if we can be of assistance on a project or discussion!